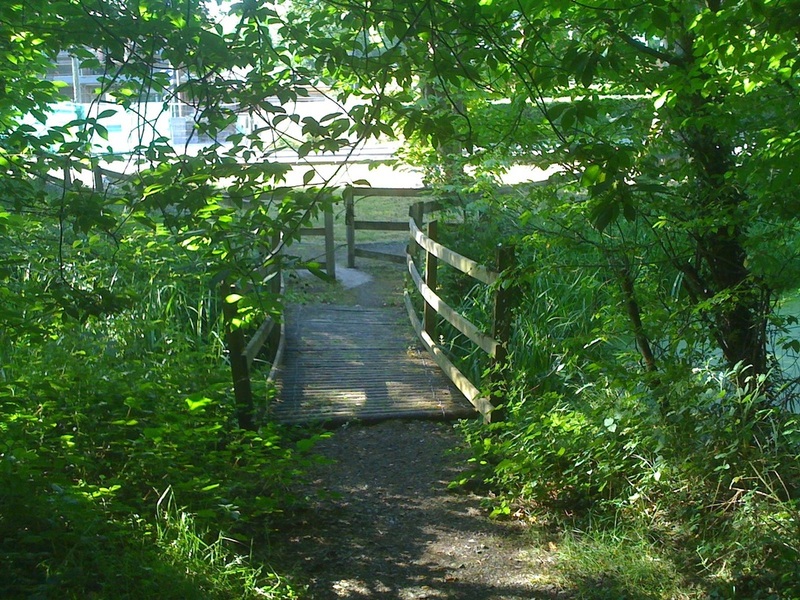 This is a woodland that contains a fantastic diversity of trees and flowering plants and is found on the southern outskirts of Monaghan town. 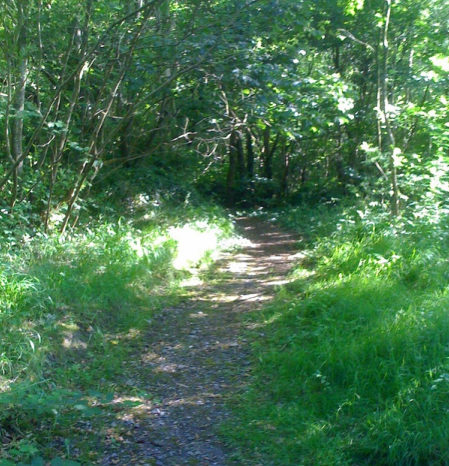 The wood is easily accessible from the Clones Road (N54). However, many of the paths are steep and not suited to buggies. Despite this, the lower part of the wood, which runs along a section of the Old Ulster Canal is easily walked and is a beautiful mixture of wetland and woodland plants. Look out for sedges, rushes and reeds near the water. In the spring, bluebells and violets are abundant. Animals known to occur here include otter and the jay. Monaghan County Council are planning an Outdoor Classroom to be created here for environmental education to take place in an ideal setting.